Given price is for single Garland. 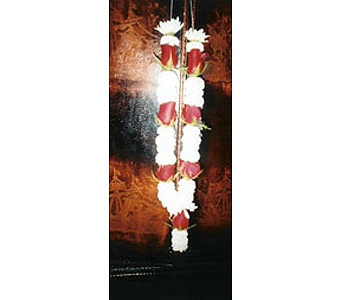 We do variety of garlands tailored to your needs. We offer all sizes and combinations from regular Mala to heavy Jai-Mala. They came with all roses, all carnations or mix of both with variety of other flowers. Only best quality fresh flowers used. Please book in advance.